When you call 911 from a landline phone, that number is tied to a physical address. It's easy for emergency responders to get to the right place. However, cell phones can be anywhere, and the carrier-based location reports sent to call centers are not always good enough. Google is working on a system that would provide faster, more accurate locations to 911 operators, and its first test reportedly went well. 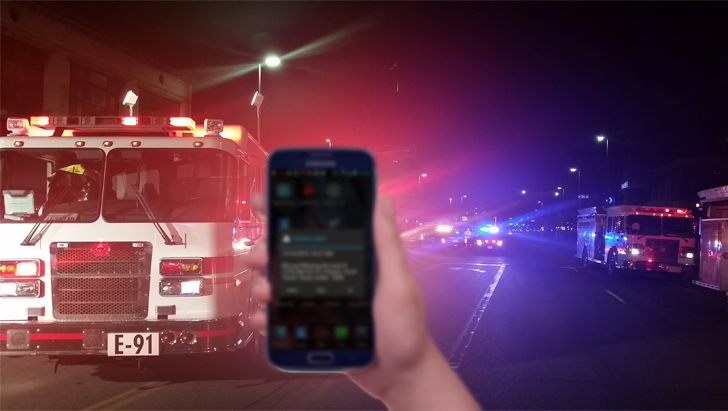 In December and January, Android users in Texas, Tennessee, and Florida who called 911 had their locations routed to 911 dispatchers via the Google system. RapidSOS, a company involved in the testing, noted that in 80% of cases, Google's location data was more accurate than the carrier's. While a cell network location gives 911 an average location radius of 522 feet, Google's method shows average radii of 121 feet. The Google locations were available to 911 faster as well. Everything in the test looked good, so Google is looking to expand the system to Android devices nationwide. It will be on hand at a 911 industry conference this week to present its findings. Google's location system for 911 could roll out to everyone later this year.